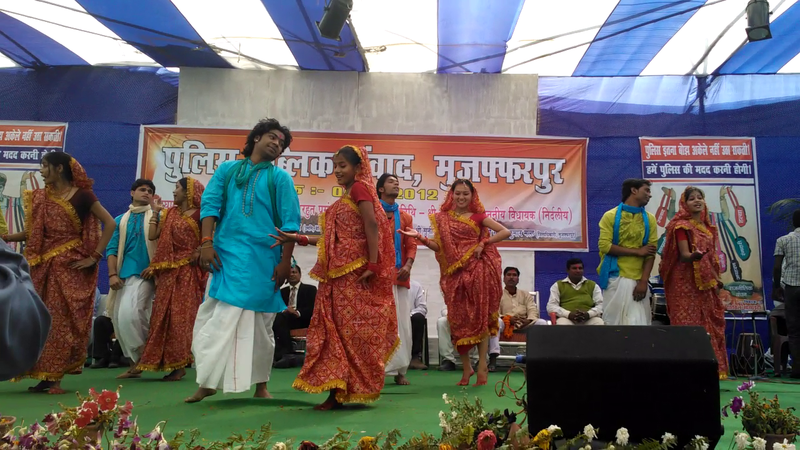 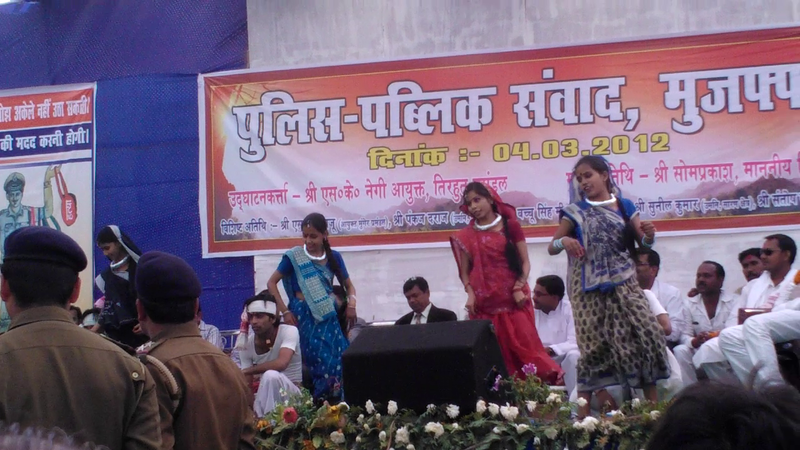 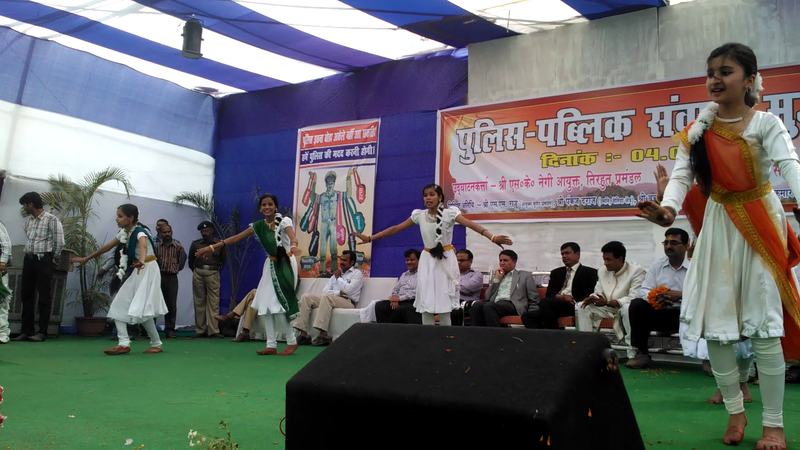 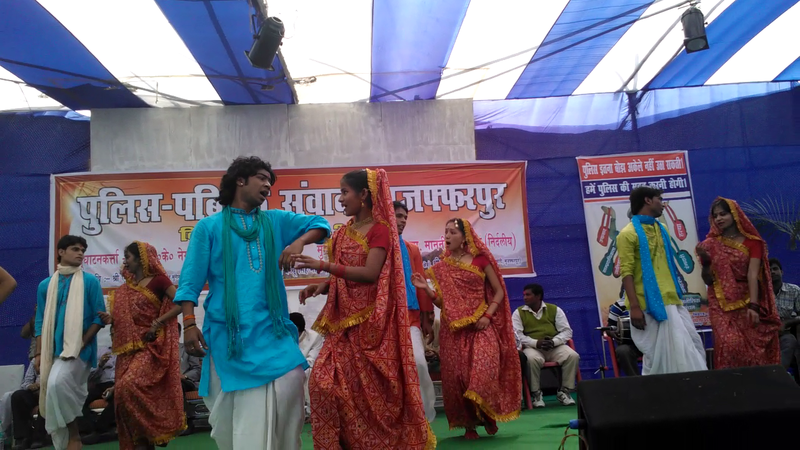 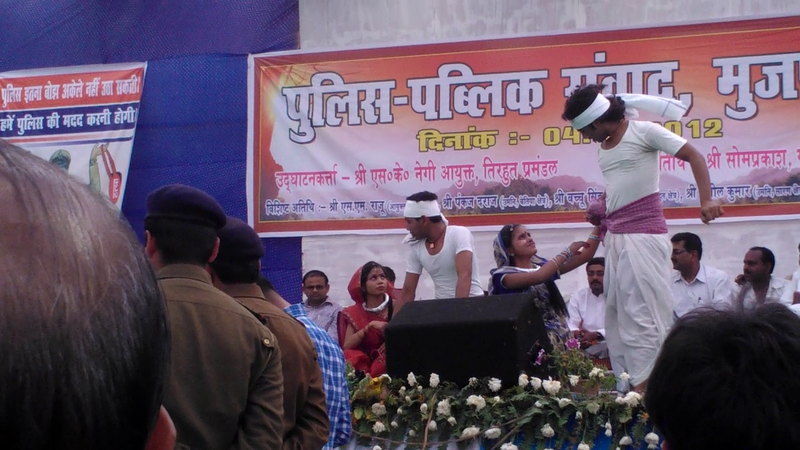 On 4th of March we witness a powerful Programme in Zila School Maidan of Muzaffarpur. 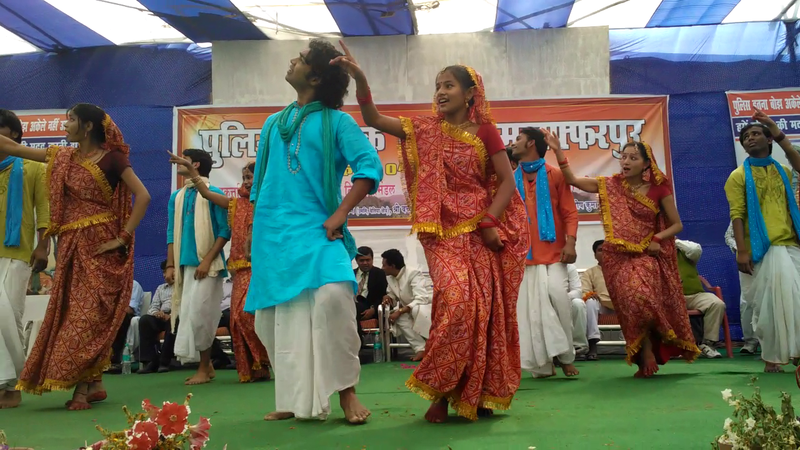 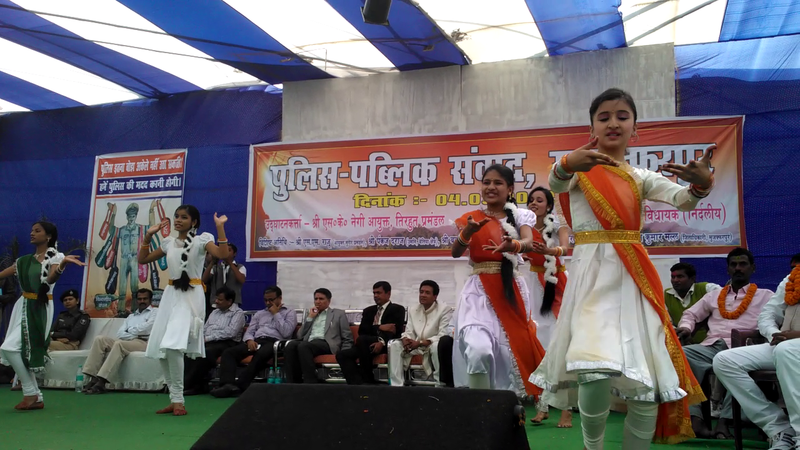 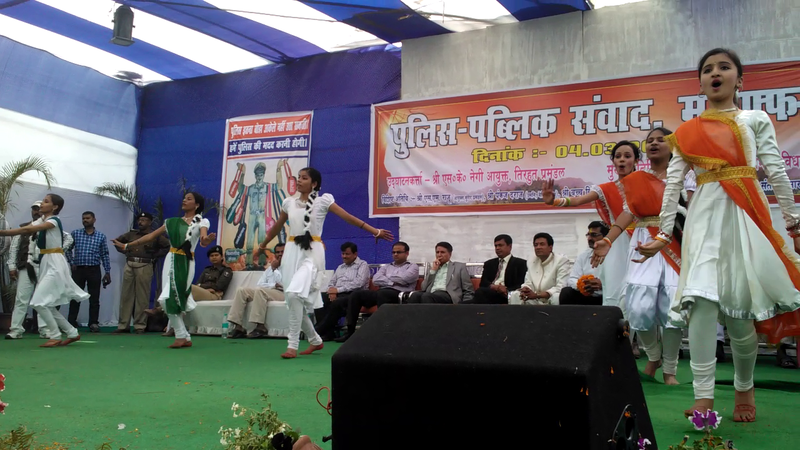 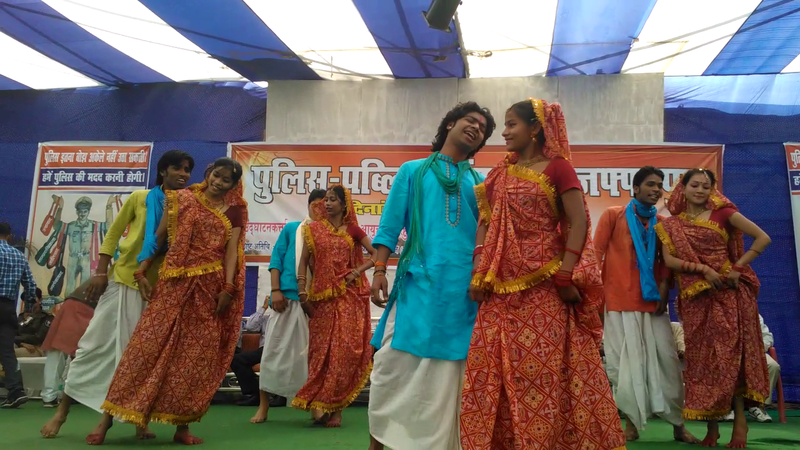 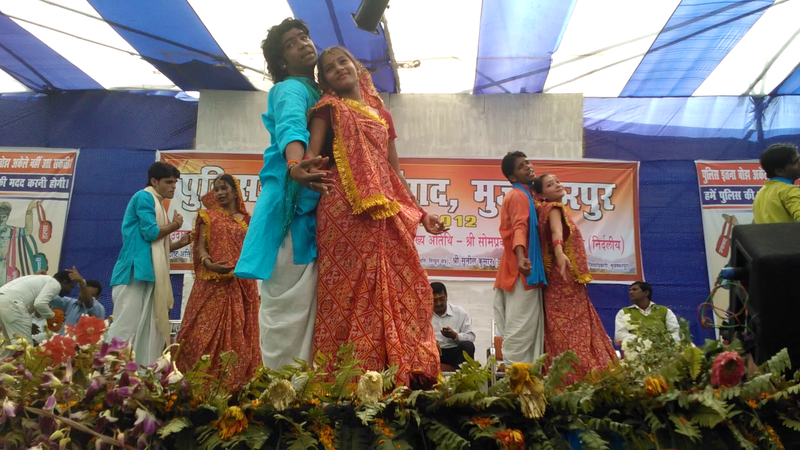 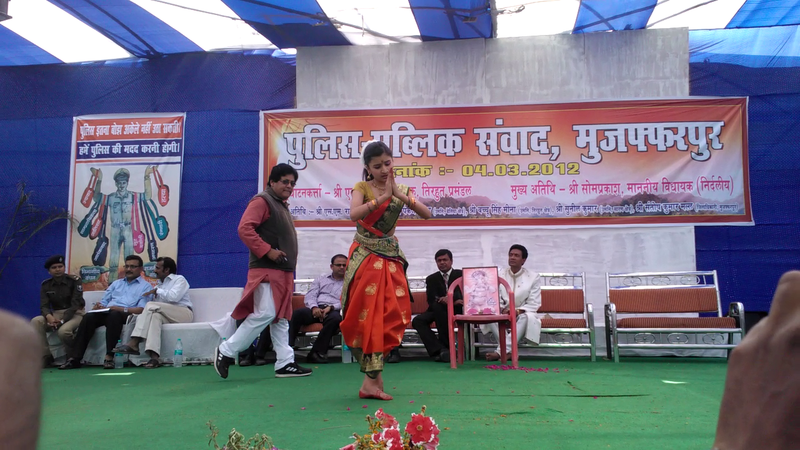 The Group of Pollywood Magic Dance Academy Muzaffarpur Performed thrilling Dance and Music Programme . 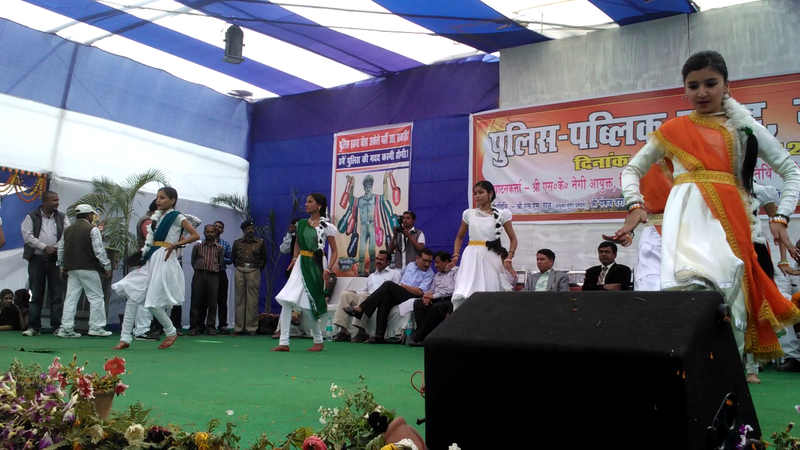 You can View their Dance Programme Here….